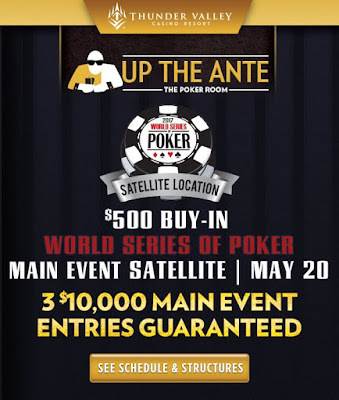 Join us this Saturday for the WSOP Main Event Satellite. 3 players will win there entries GUARANTEED. Good luck to all the players! For full structures, click here.